We hardly had our feet on the soil, when almost the first objects that greeted our vision were gibbets, and men toiling in the most abject misery, looking more degraded even than so many dumb beasts. Such sights, and the supposition that such might be our fate, served to sink the iron still deeper in our souls. 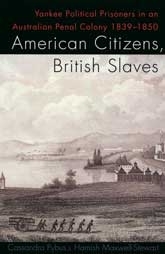 This book tells the strange story of almost a hundred United States citizens who were transported to Van Diemen's Land in 1839-40. As members of the Patriot Army that had conducted border raids into the colony of Upper Canada in 1838, they saw themselves as courageous republican activists, impelled by a moral duty to liberate their northern neighbours from British oppression. Instead of heroic liberators, they became political prisoners of Her Majesty's government. 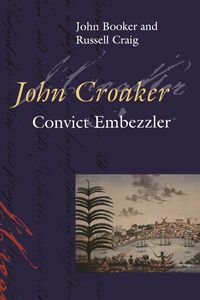 Sent to Van Diemen's Land by Lieutenant-Governor Arthur—in the hope of deterring any more Yankees from exporting their abhorrent ideology to the Queen's domain—the Patriot exiles endured years of harsh treatment before they were eventually pardoned. Not being British subjects, their transportation was almost certainly illegal. Eleven of the Patriots wrote narratives about their time in Van Diemen's Land. 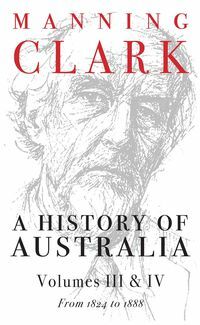 From these interlocking accounts, Cassandra Pybus and Hamish Maxwell-Stewart have constructed a compelling story of the Patriots' experiences as convicts, drawing also on unpublished letters, newspaper reports and government archives. 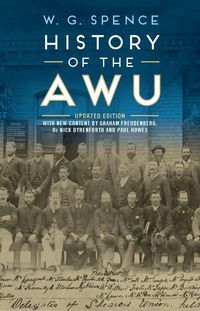 This vivid and intimate story of political exile and punishment provides a window into the everyday life of the many thousands of forgotten men and women who endured the calculated cruelties of penal transportation. Virtually unknown until brought to life in this remarkable book, the story of the Patriots also considers the political and legal issues of penal transportation as a tool of political repression. 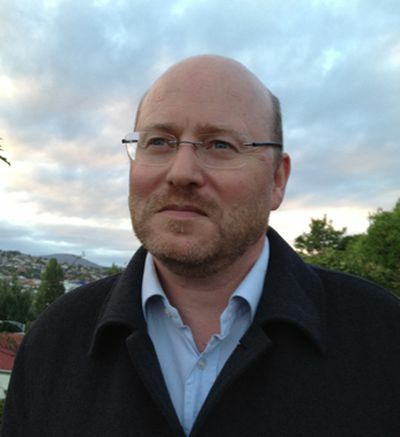 Hamish Maxwell-Stewart is a Professor of History at the University of Tasmania. 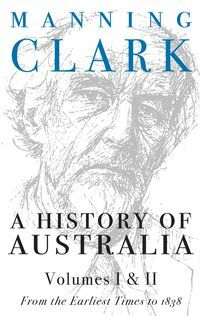 He has published many influential articles on convict history and was a contributor to Written on the Body, Convict Love Tokens and Representing Convicts. 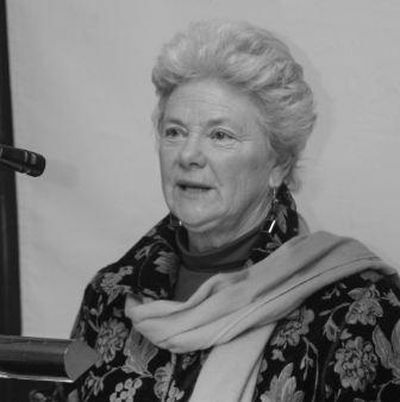 With Lucy Frost he edited Chain Letters: Narrating Convict Lives (MUP 2001). 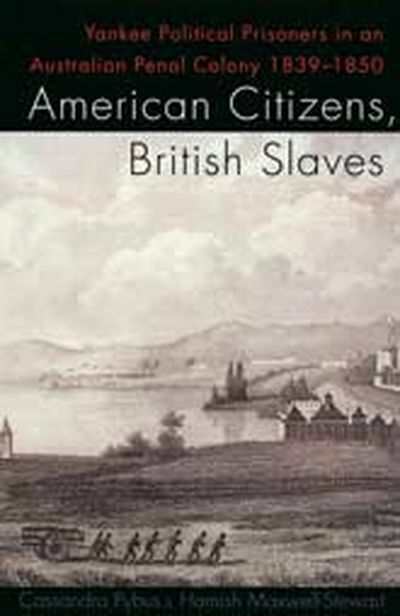 He also wrote American Citizens, British Slaves with Cassandra Pybus (MUP 1998).